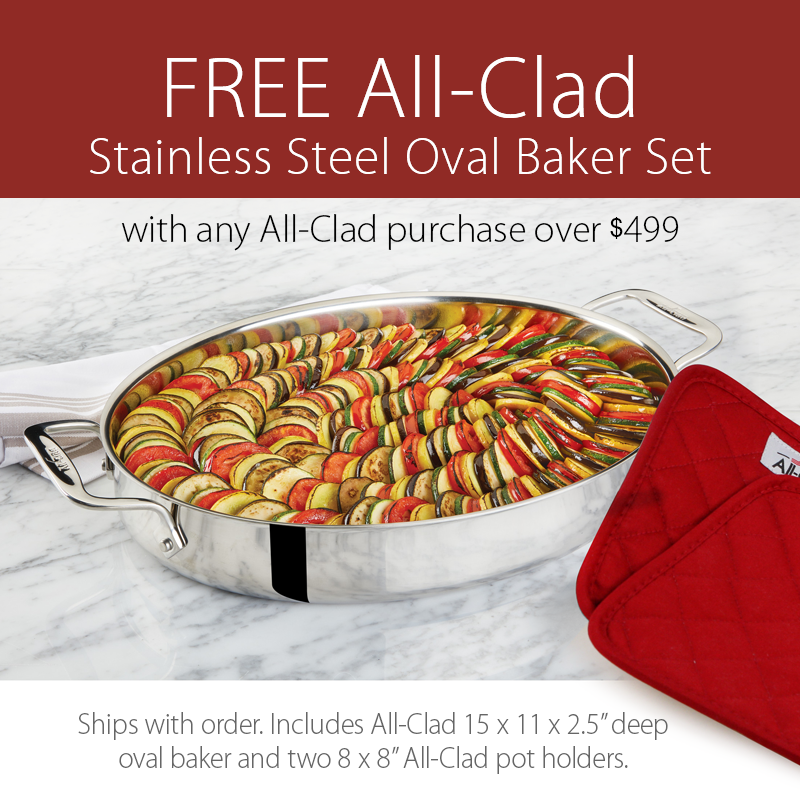 This All-Clad Domed Lid fits the All-Clad Stainless 4-qt. Sauteuse and any All-Clad 11-inch French Skillet (the diameter of All-Clad's 11-inch French Skillets are actually 10.5-inches). Constructed of stainless steel with a mirror-finish exterior. 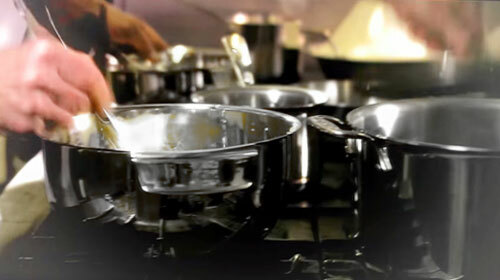 The dome shape seals in moisture and heat and is oven safe up to 450°F. 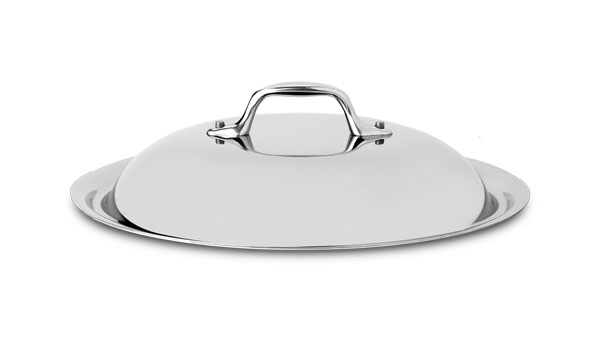 This All-Clad domed fry pan lid is dishwasher safe, made in USA with a lifetime warranty.